"Great location, great breakfast included." "Good breakfast on lovely sky bar area." "No windows in the room." The roof top restaurant is amazing! You have to pay attention to the size of the mineral water bottles in your room:the small one is free of charge,but for the big one,you have to pay. Search for Elios Hotel discounts in Ho Chi Minh City with KAYAK. 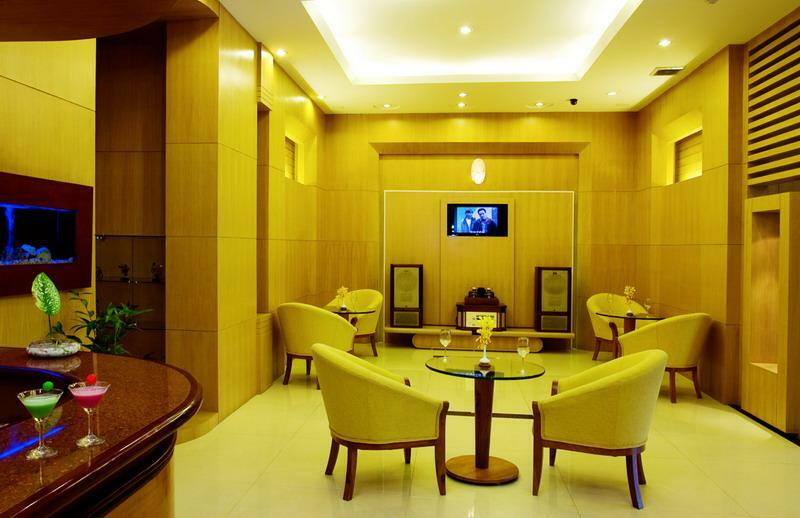 Search for the cheapest hotel deal for Elios Hotel in Ho Chi Minh City. KAYAK searches hundreds of travel sites to help you find and book the hotel deal at Elios Hotel that suits you best. S$ 47 per night (Latest starting price for this hotel) - Save up to 25%.